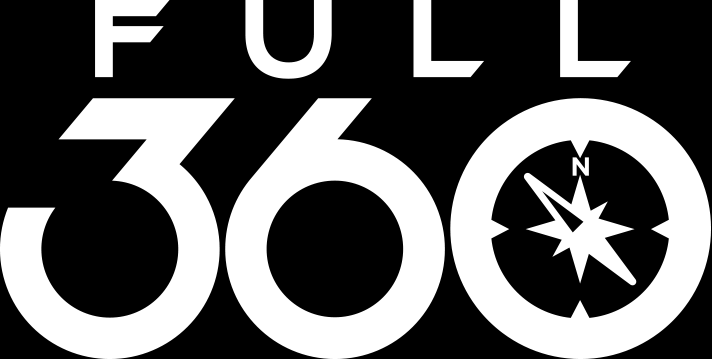 Full360 is a consultancy and software development firm addressing the unique requirements of establishing a scalable, repeatable infrastructure for corporate performance management (CPM) and business intelligence (BI) services across the enterprise. Full360 tools and services include the ability to implement and orchestrate IRI software as a cloud service for high-volume data discovery, integration, migration, governance, and analytic services. Full360 is also familiar with the IRI tools and metadata, and can wrap its professional, cross-product expertise around them to optimize ETL performance, data-centric security, and informational insights. Call Rohit Amarnath at 212-897-3581 for more details, or email info@full360.com.